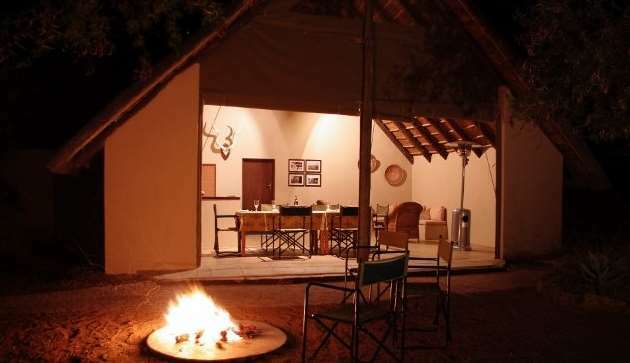 We promise an exceptional plains game hunting safari. 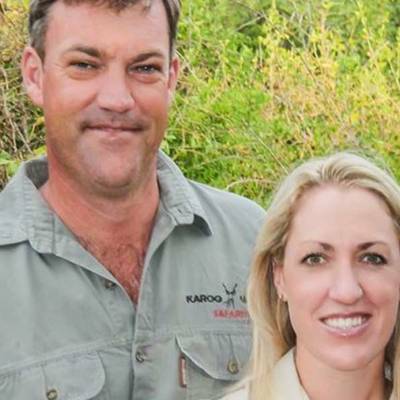 Family owned and managed, we have extensive knowledge in the hunting and hospitality fields. We offer hunters, couples and families a hunting and vacation experience of a lifetime. 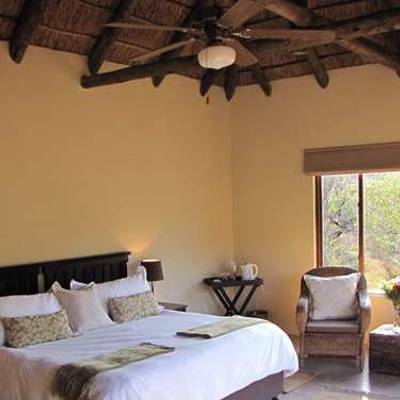 We only take a limited number of hunters in a year offering you our personal attention throughout your safari with us. We still believe in the adventure of hunting, the thrill of walking and stalking an animal, of discovering something new and unknown. 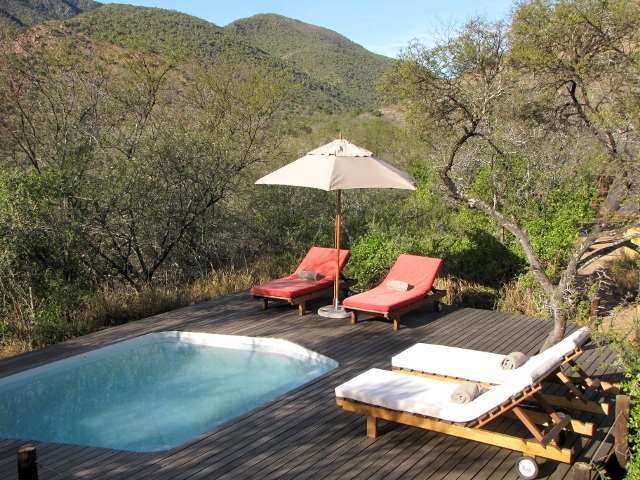 We like it wild and our properties are large wildlife areas with no internal fences. 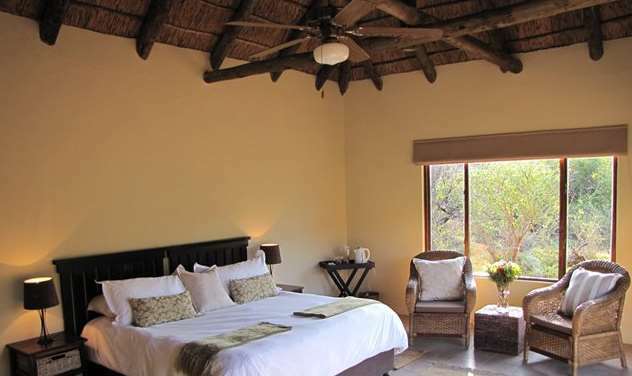 Haaspoort Lodge is a comfortable four-star graded (Tourism Grading Council of South Africa) lodge nestled in the Winterhoek mountains. 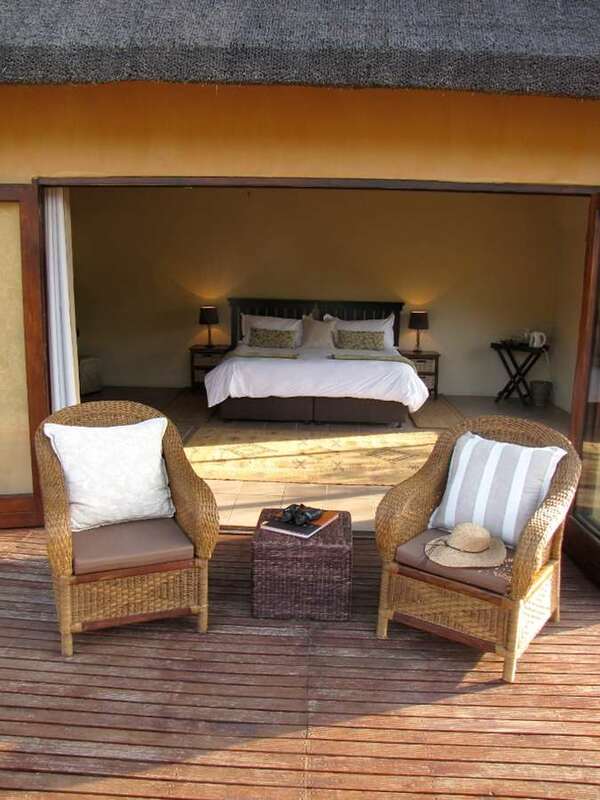 This unique accommodation is offered in four privately located, thatched en-suite chalets complete with generous bathrooms, free-standing baths, indoor and outdoor showers and timber decks overlooking the river. 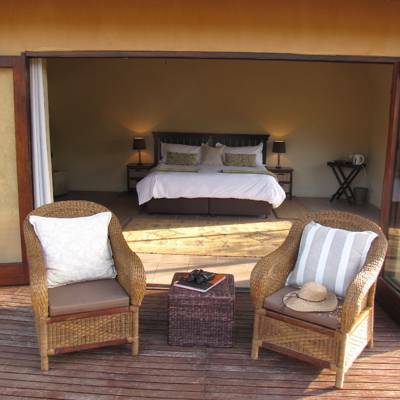 Each chalet has king size beds and tea/coffee facilities. 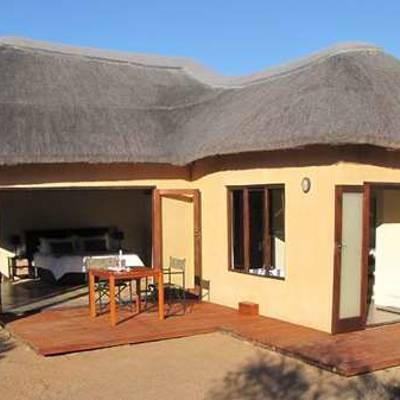 Wi-Fi internet access is available throughout the camp. 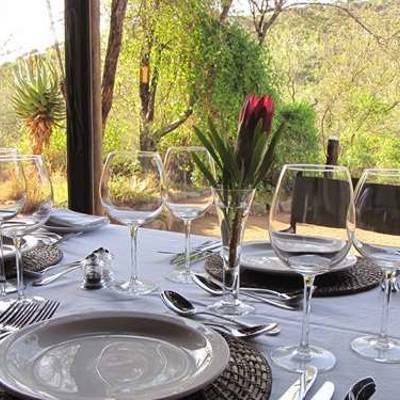 Haaspoort Lodge serves wholesome traditional meals. Lindsay encourages guests to try her venison specialities. Local South African wines are well represented in our bar. 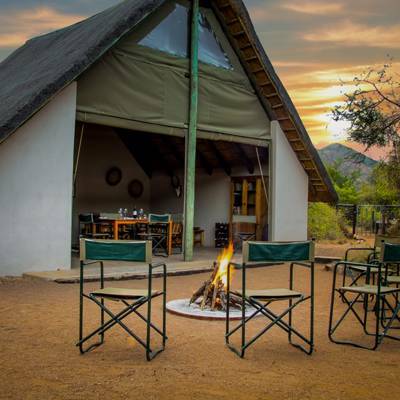 The surrounding mountains envelop the camp giving you a feeling of total remoteness and tranquility. 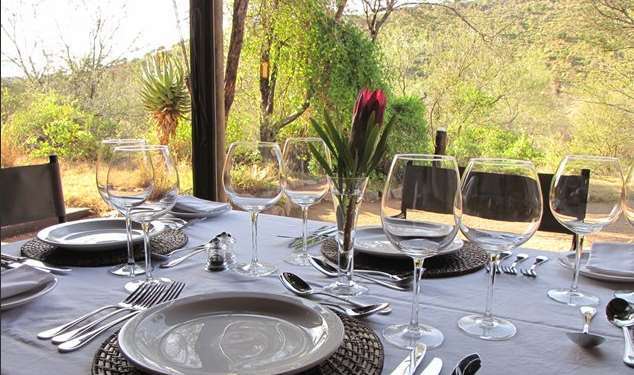 Guests enjoy meals that are served at the thatched lapa and bar. 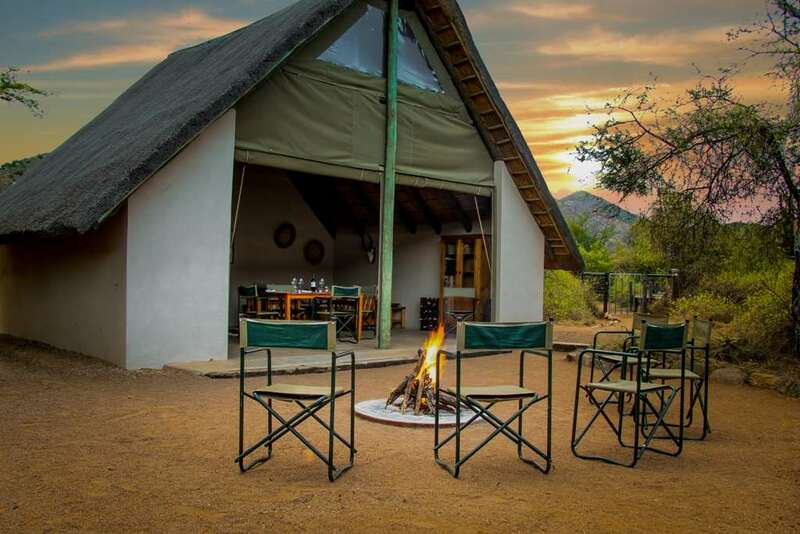 Swap the days hunting stories under the star-studded Karoo skies alongside a roaring campfire. 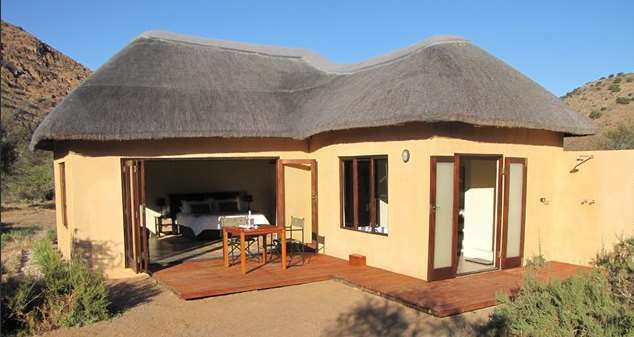 Deposits are refundable provided cancellations are made within 180 days of the commencement of the safari. Any bank charges incurred by us will be deducted from the refunded amount. Should the safari be cancelled within the 180 day period, it can be rescheduled to within 360 days of the original date of commencement provided the date is agreeable to both parties. 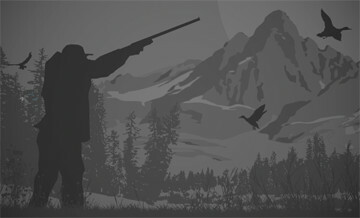 Full ttrophy price is to be paid on successful hunt or not. Most of shots were over 180 meters, across mountains and valleys, stalking animals with a beautiful landscape behind. A must for those who enjoy physical activities and a challenge hunt. 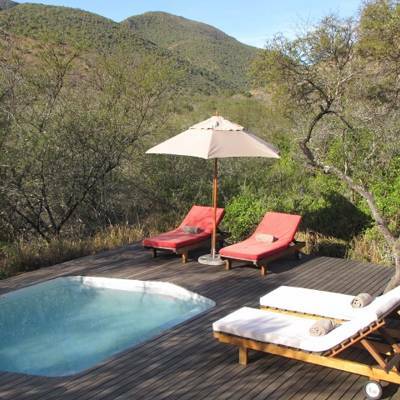 Victor and his team did everything for an unforgetable hunting trip to South Afrika. The high density of different species was great. 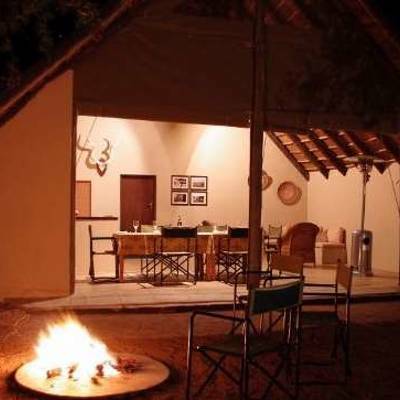 The camp offered everything we needed and we would recommend this outfitter to everyone.